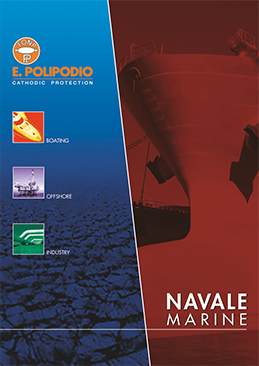 Bio fouling is one of the main problems faced by vessels at sea, and marine growths like barnacles and mussels cause further issues such as decreased ship performance, increased fuel costs and corrosion. 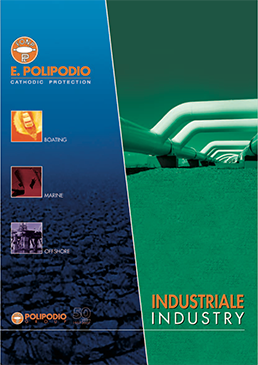 There are many systems on the market to fight fouling mostly using biocides released in the sea water system of the vessel and finally in the environment. 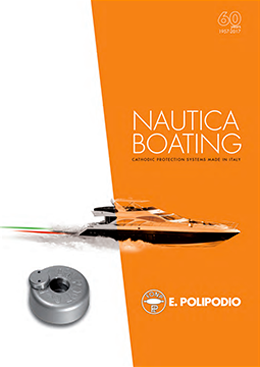 E. Polipodio’s will has been focused on the possibility to introduce in its range of products an antifouling system capable of protecting ships and yacht surfaces from fouling growth, without any impact on the ecosystem. A process was started that lead to the agreement with Harteel BVBA for the application of their Harsonic®, being one of the most effective ultrasonic antifouling. 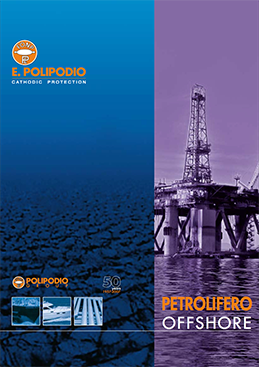 The purpose of the ultrasonic system is to prevent biofilm formation: water that is circulated, even in tap water, often contains organic content and pollutants that can cause a series of problems such as fouling, limestone formation, corrosion and biological growth. Harsonic® avoids the initial step of fouling (attachment) by emitting a specific and scientifically researched low powered pulsed ultrasonic frequencies from a digital control unit, via transducers that are in direct contact with the surface to be protected. The surface acts as a sound board, carrying the sound waves, and thus creating a microscopic environment of moving water molecules over the entire underwater profile. The vibrations are sent into the water and are reflected: as a result growth is prevented. Many studies and tests have been conducted and none have showed any danger to marine life. The system is cost effective as it will results in fuel savings and reduced maintenance and repairing costs.